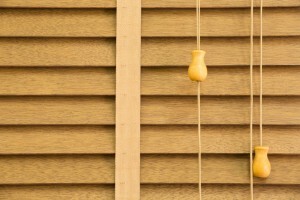 Do you know about these different wooden shutter styles? When it comes to choosing interior and exterior wooden shutters for your home, there is a wide variety of stylish and fun options. Take a look at a few of them and discover the ideal wooden shutters for the interior and exterior of your home. 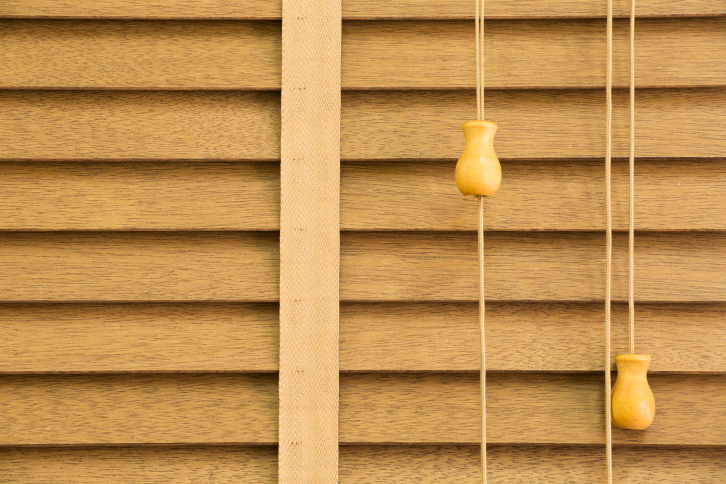 These exterior wood shutters are made from overlapping uniform slats of wood set into a frame. To this day, they are popular for numerous styles of architecture. These classic wood shutters look great when painted a bold color against a white saltbox-style home, but can also be stained for a timeless neutral look. These decorative raised panel wood shutters are an excellent compliment to any exterior and lend an inviting rustic look to any home. Board and batten wood shutters come in different styles: arch-top, spaced, square, or joined. As you can see from their name, these shutters are comprised of single boards joined together with shorter crosspieces, which are called battens. These interior shutters are made of large flat and solid panels. They are used to block out bad weather and bright lights. Their traditional style is minimalist and functional. These functional exterior shutters are perfect for those seeking southern flare. These relaxed southern classics have wide louvers that can be closed to keep out stormy weather or opened to let warm breezes roll through. These interior louvered shutters have a distinct personality. They are known for their large wooden horizontal slats. These are similar to plantation style wooden shutters, only they are interior rather than exterior shutters. These quaint shutters get their name from the French cafes where they have always been a design staple. These interior shutters are easy to spot. Cafe style interior wooden shutters are generally louvered and cover only the bottom half of a window. They are designed to offer cafe goers privacy. Do you need some great Benjamin Moore paint to get started on your painting projects in Howard County this fall? Columbia Paint Company is your one-stop shop for all of your home decorating needs. From fabulous Hunter Douglass window treatments to beautiful Benjamin Moore paint products, we have everything you need to make your dream home design a reality. Schedule an appointment with one of our design consultants today!